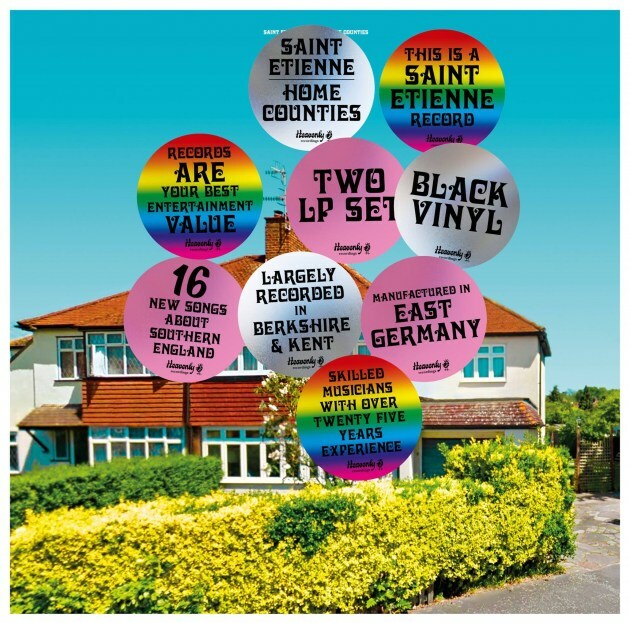 Saint Etienne are back with a brand new studio album 'Home Countries'. This is their first release since their "World and Music' from 2012. The new album was produced by Young Gun Silver Fox’s Shawn Lee along with other collaborators. It will feature 19 tracks with "Heather" being the lead track and it will be released in June on Heavenly.